The Jefferson TO BE BUILT at Adventure Hill! 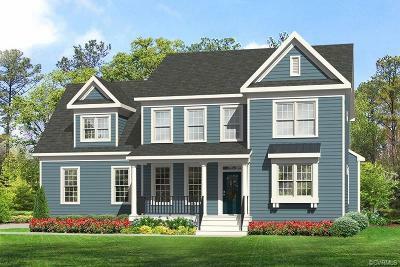 The Jefferson is an energy star 2 story home offering 9 foot ceilings and hardwood floors on the first floor, open floor plan, 4 + bedrooms, 3 bathrooms, tons of living space and a 2 car garage. The first floor boasts a formal dining room, study/extra bedroom, a full bath, and gourmet kitchen open to the great room. The gourmet kitchen features granite counter tops, stainless steel appliances, large island and breakfast nook. On the second floor there is a spacious master suite featuring an en-suite bathroom and large walk in closet. Two additional bedrooms, laundry room, full bath and a finished bonus/extra bedroom finish the second floor. This home also features a beautiful, rustic screened porch. 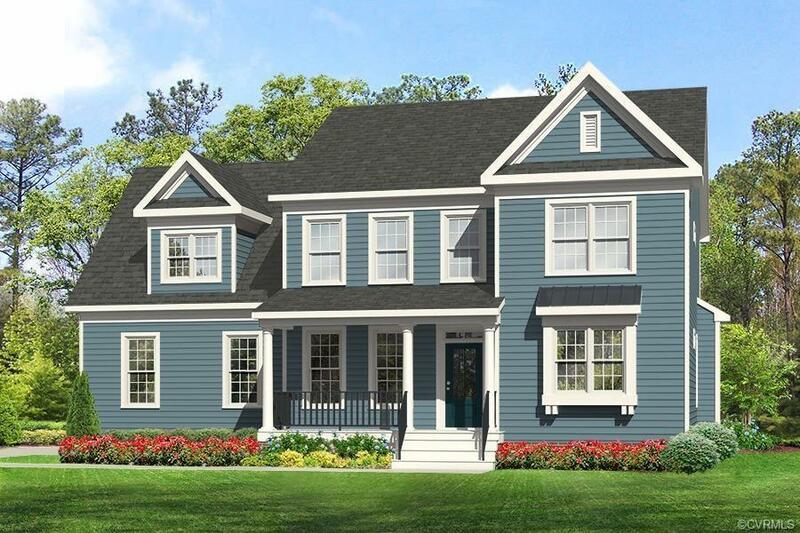 Imagine building the Main Street Home of your dreams on a 5+ acre estate home site! Adventure Hill offers this opportunity! Directions: From Us-360 E/State Rt 621: Head SE On Fishers Green Dr. Left On Verneham Dr. Turn Left Onto Harpers Mill Pkwy. Right Onto Otterdale Rd. Right Onto Us-360 E. Right Onto Rt 621. Destination On The Left.